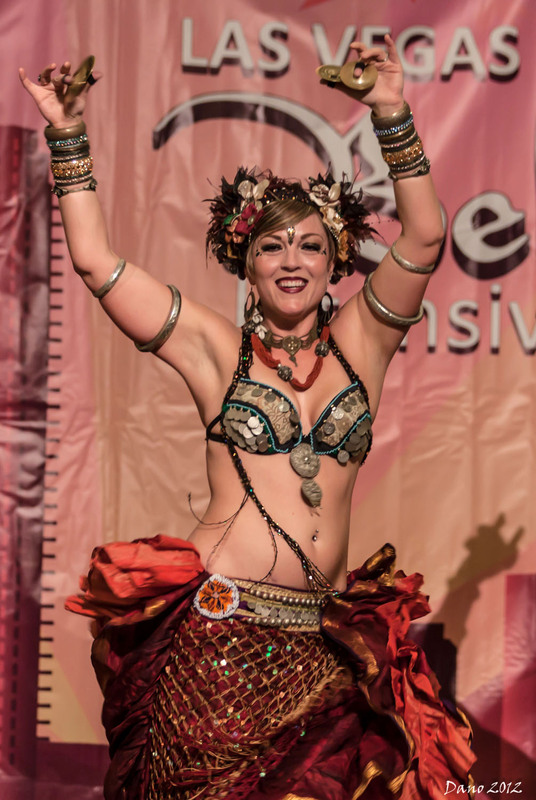 Kristen is one of the nine original and founding members of WildCard BellyDance and a former member of BlackSheep BellyDance. 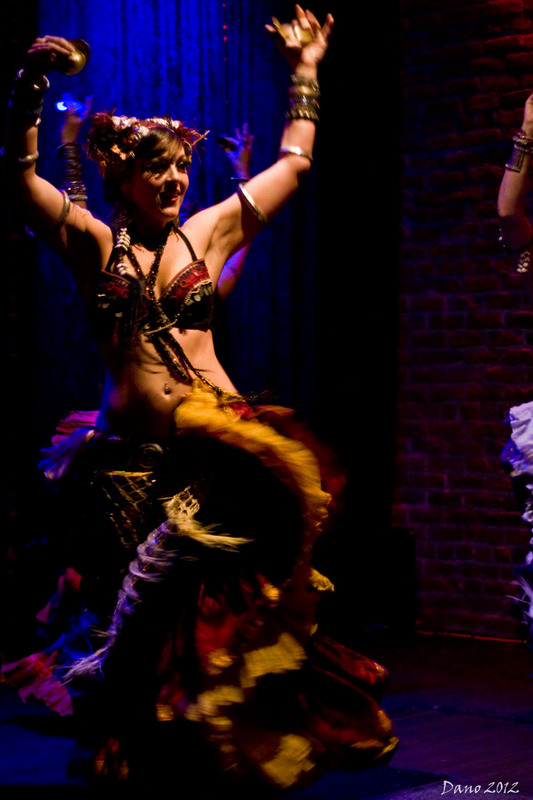 She began taking classes with BlackSheep in 2003 and became a troupe member in 2006. 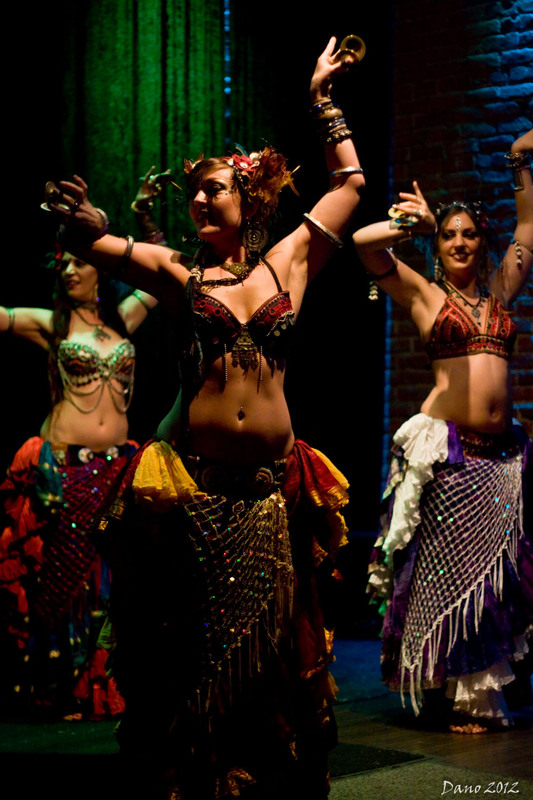 Kristen is also a certified level 1 teacher in the BlackSheep BellyDance format. 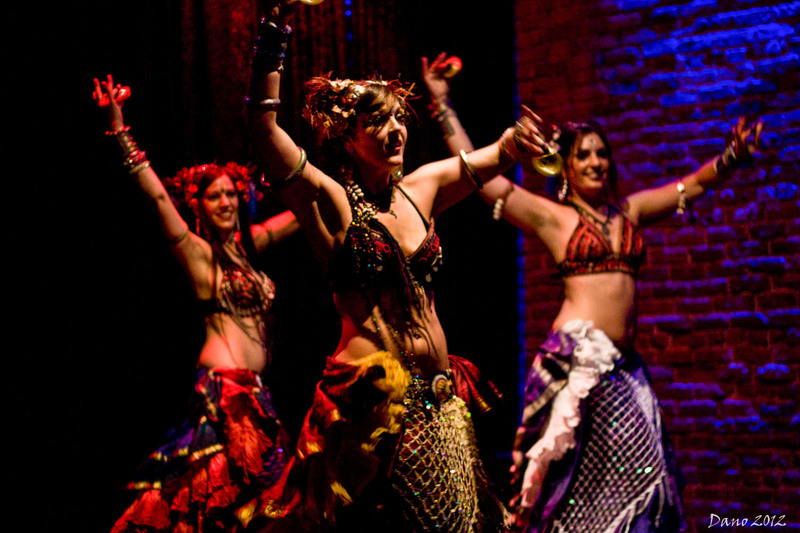 Kristen's passion for dance expands beyond belly dance and includes modern dance as well. 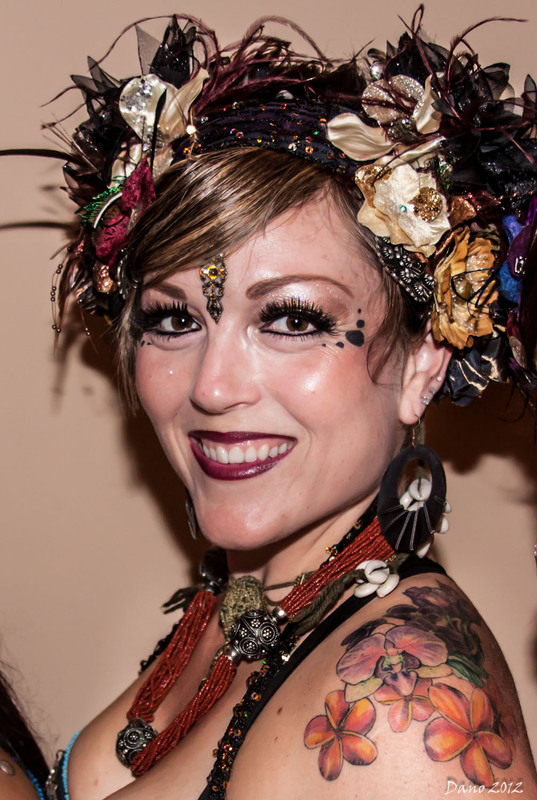 Kristen received Bachelor of Arts degrees in both Modern Dance and Psychology from Sonoma State University in 2003. 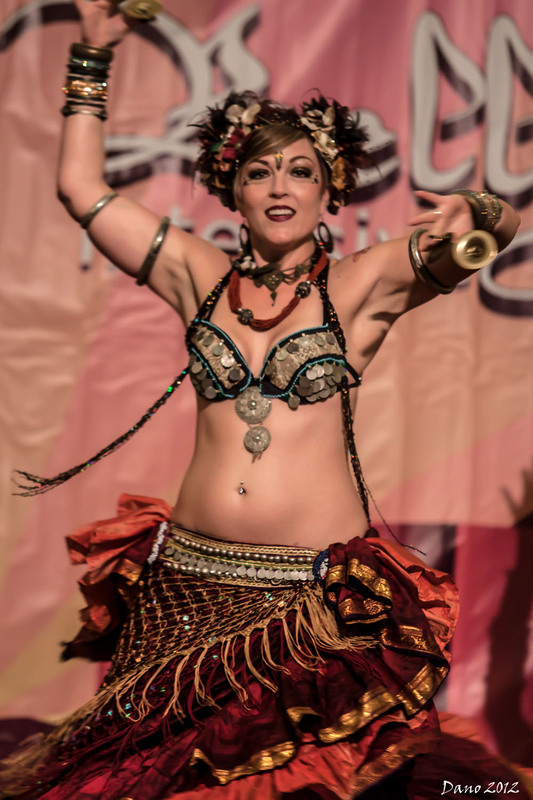 Shortly after the completion of both degrees Kristen began taking classes with BlackSheep and fell in love with American Tribal Style Belly Dance. She loves the creative and spontaneous nature of ATS as well as the fact that no two performances are ever the same. 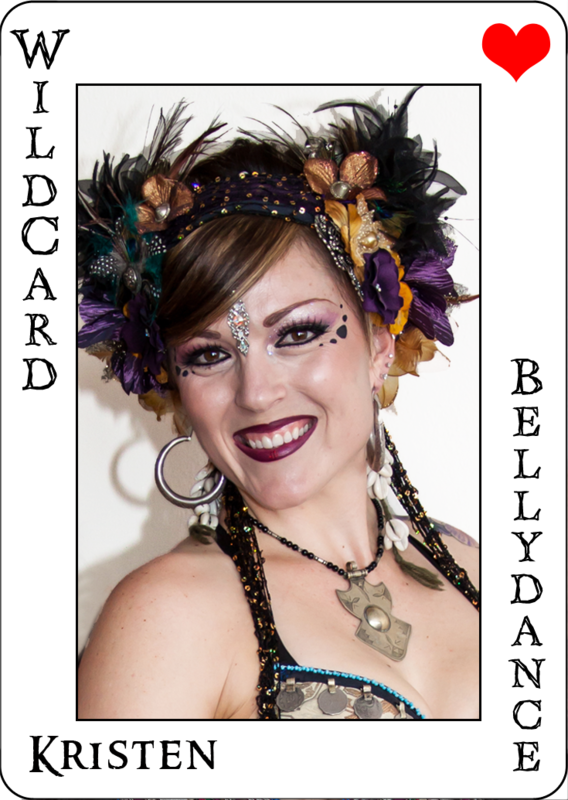 Kristen feels incredibly blessed to continue dancing with all members of WildCard BellyDance.